Fresh from my tour around the Rolls Royce factory and drives in their cars this video took me back to when I did the same with Morgan. 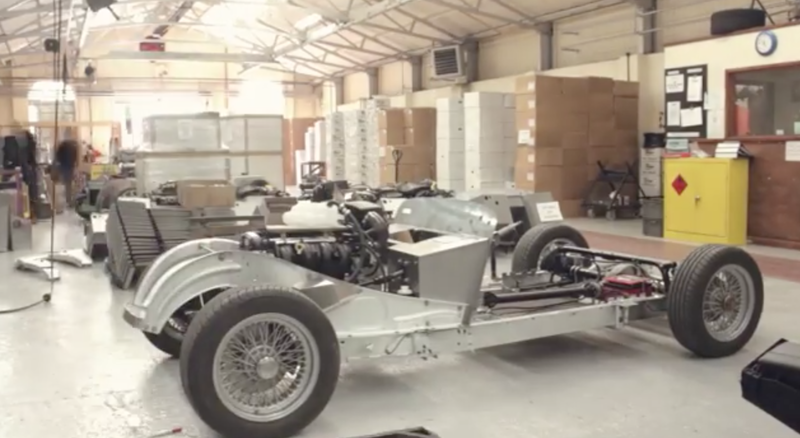 Morgan is a much smaller operation of course and its cars are constructed using different technologies and materials but the end result of both is a car handcrafted in England by skilled artisans. If you haven't yet taken a tour of the Morgan factory you should, it's a treat for any petrolhead.